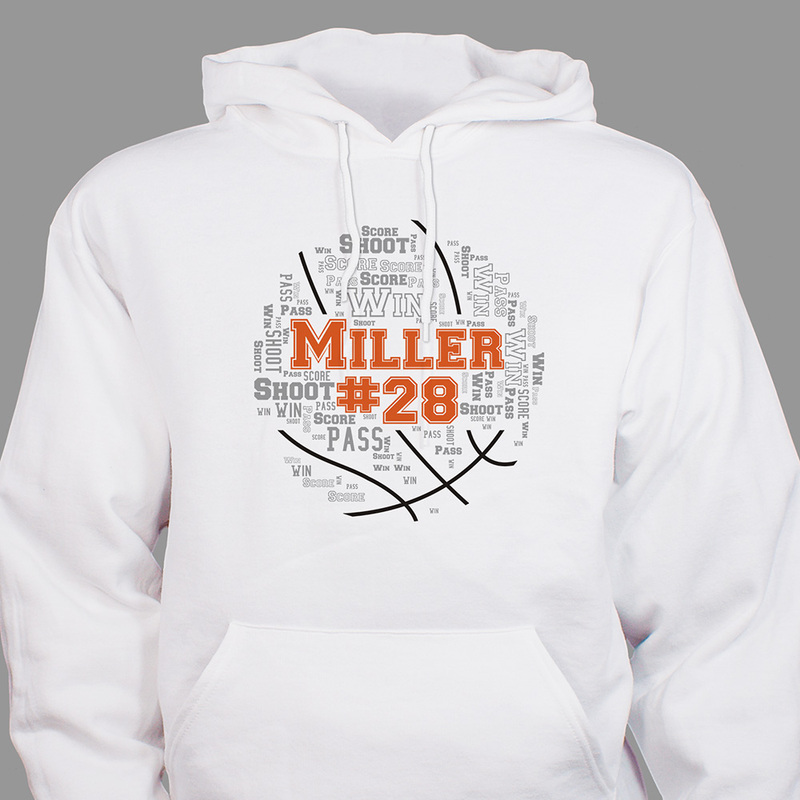 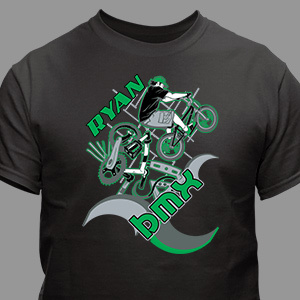 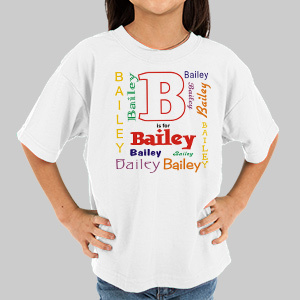 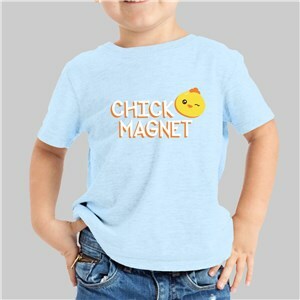 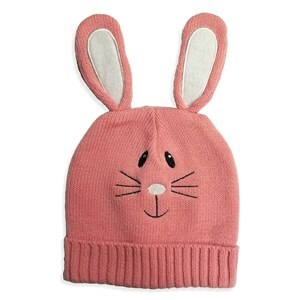 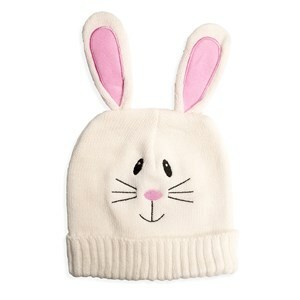 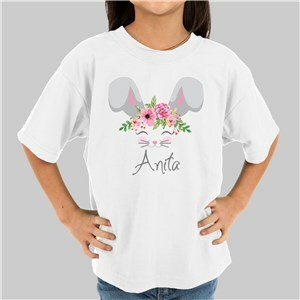 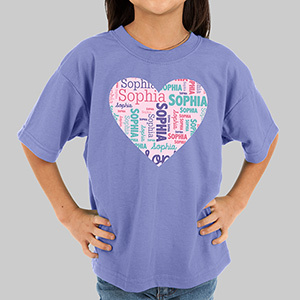 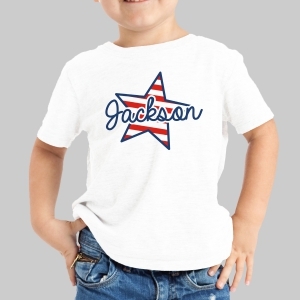 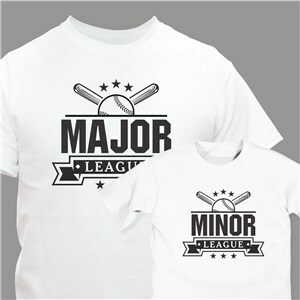 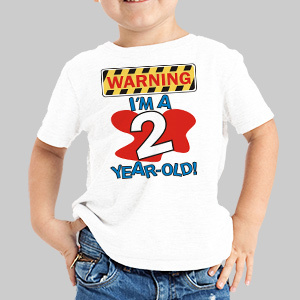 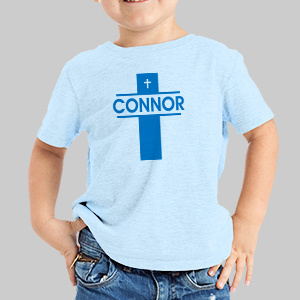 Give your youngsters personalized apparel that they'll be excited to wear! They will most definitely feel special when they receive one of our personalized t-shirts, sweatshirts, or hoodies with their name on it. 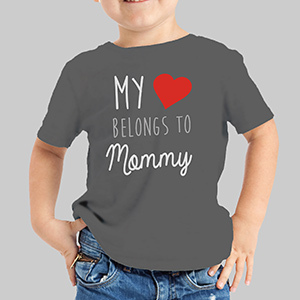 Give them clothing that is truly one-of-a-kind! 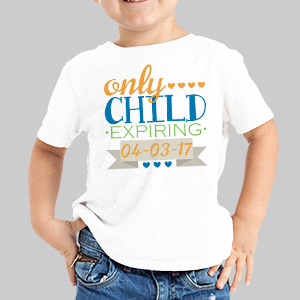 Start shopping now. 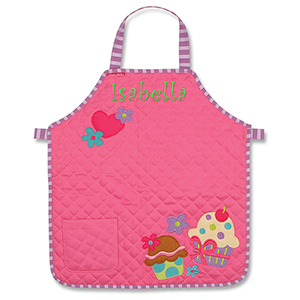 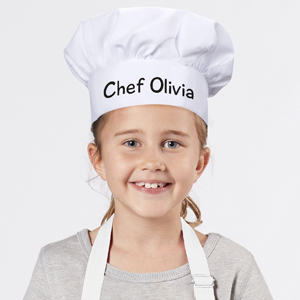 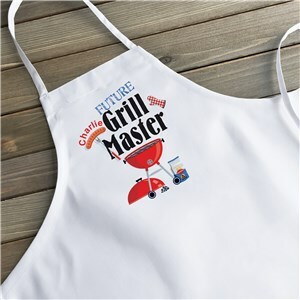 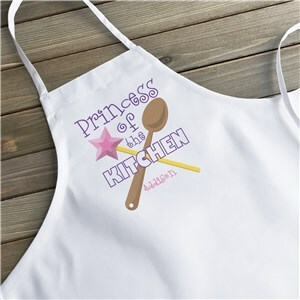 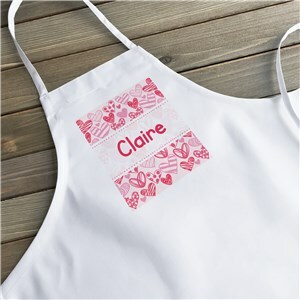 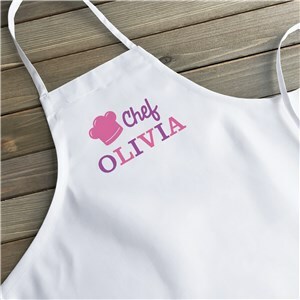 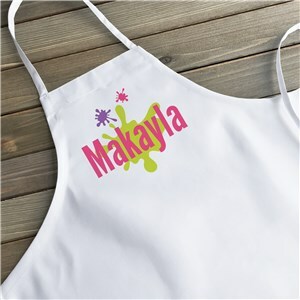 From baby rompers to craft and chef aprons, we have a variety of apparel that your kids will love. 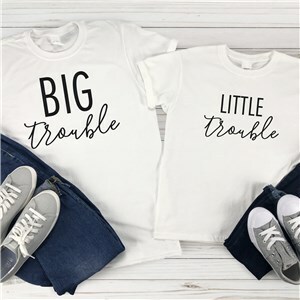 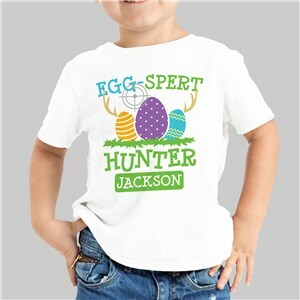 We even offer "big sister" and "big brother" shirts that you can give your kids to let them know about new family arrivals.